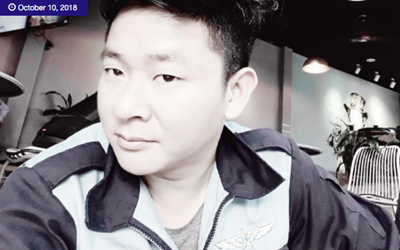 Captain Trần Văn Nguyên is a Vietnamese military officer who works as an aircraft engineer. 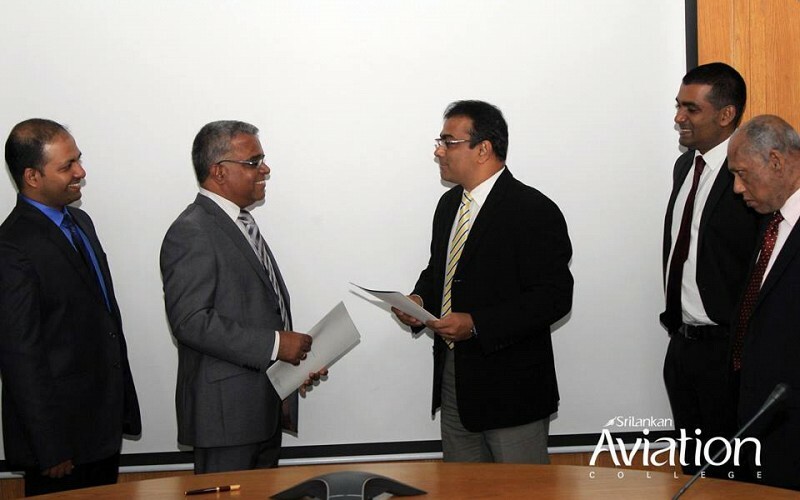 In 2017, he was a student at Global Aviation English (GAE), which wasn’t his first effort at learning English. 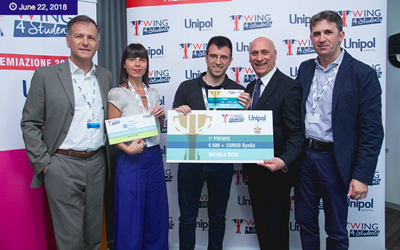 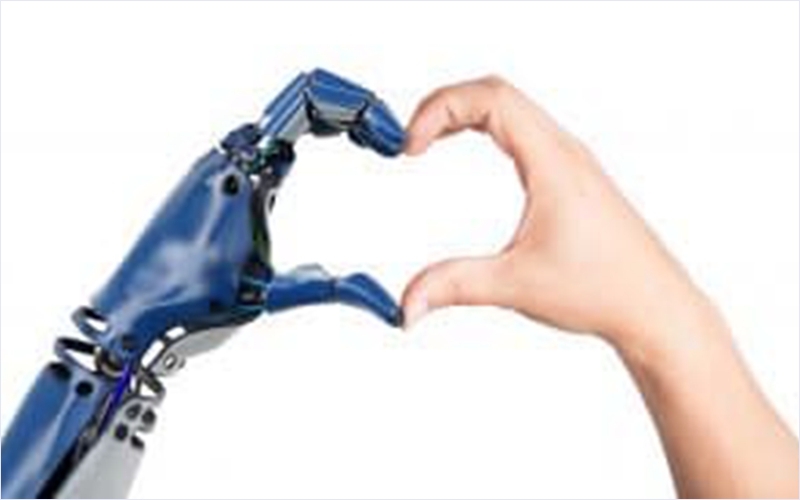 The 4th annual Wing4students competition came to an end on Friday, June 1, 2018, with an exciting award ceremony held at Liguria Digitale at the Erzelli Science and Technology Park in Genoa, Italy. 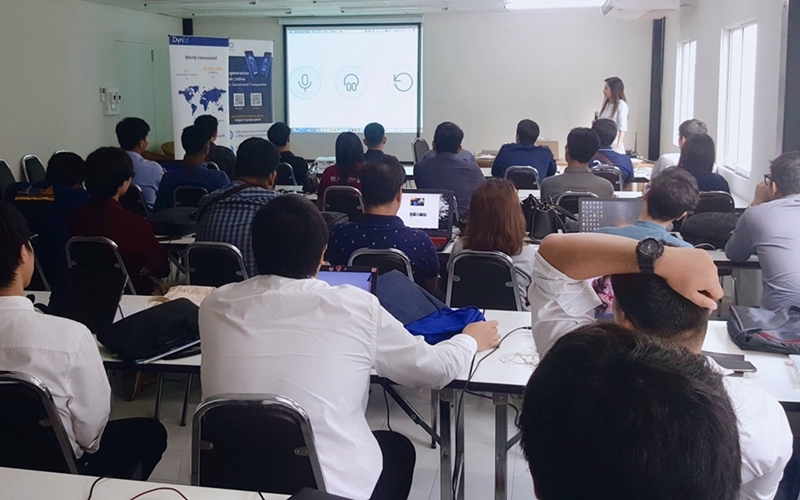 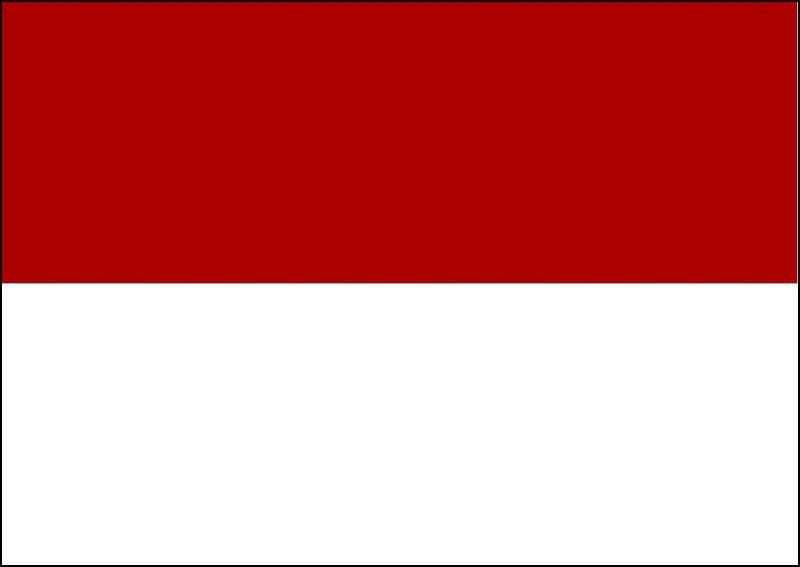 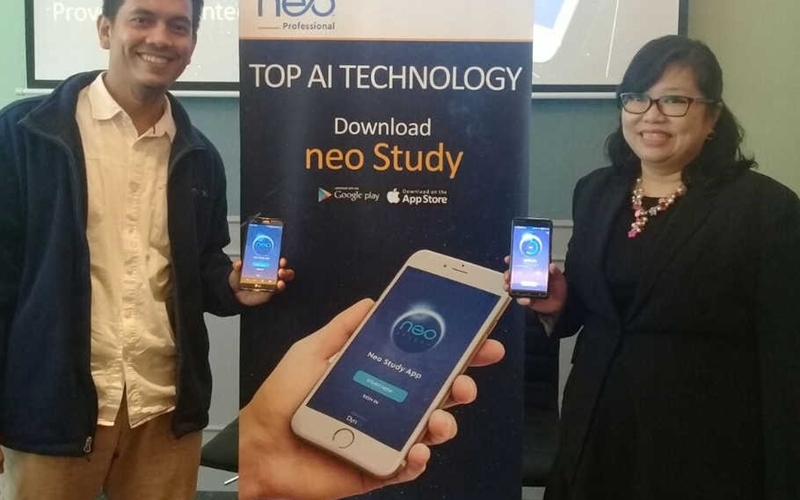 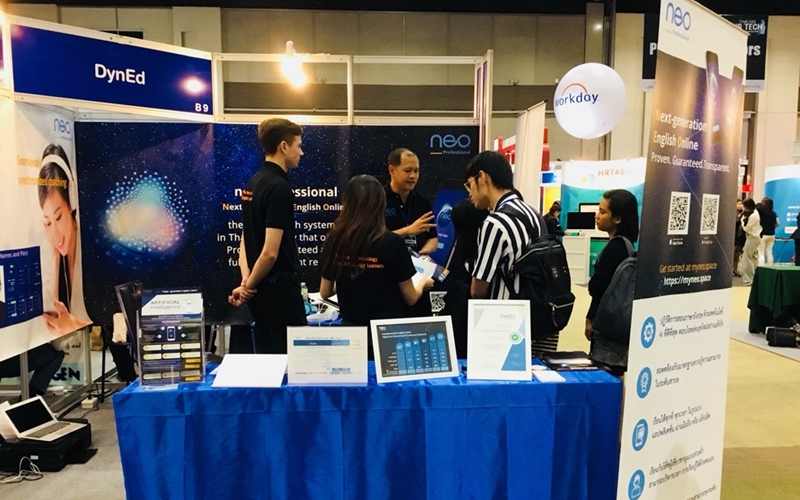 DynEd launched neo Professional, English Learning Application for Professional in Indonesia. 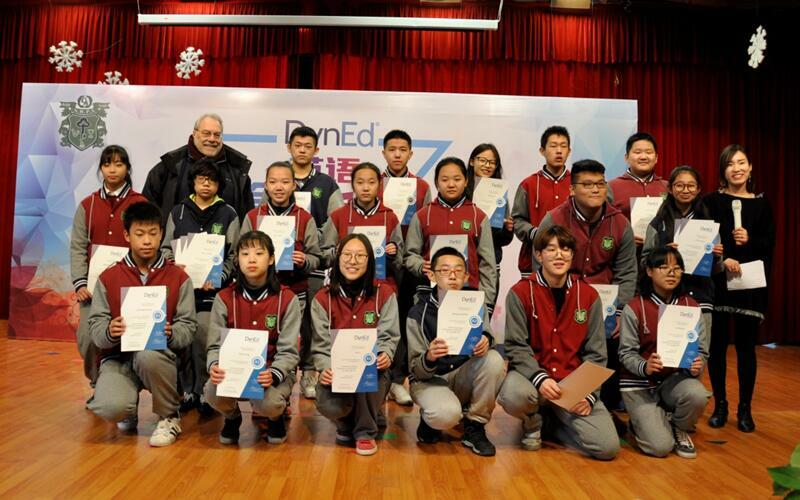 On December 21, 2017, 2017 “All-around King” Shuren English Speech Contest jointly organized by DynEd and Beijing Shuren-Ribet Private School ended with a great success. 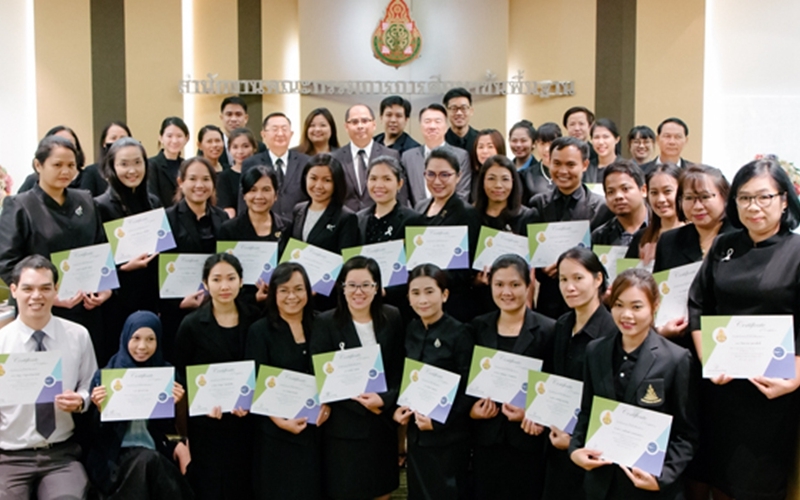 The DynEd certificates were granted on the 9th of March 2017 during Settabutr Upathum’s Annual Ceremony. 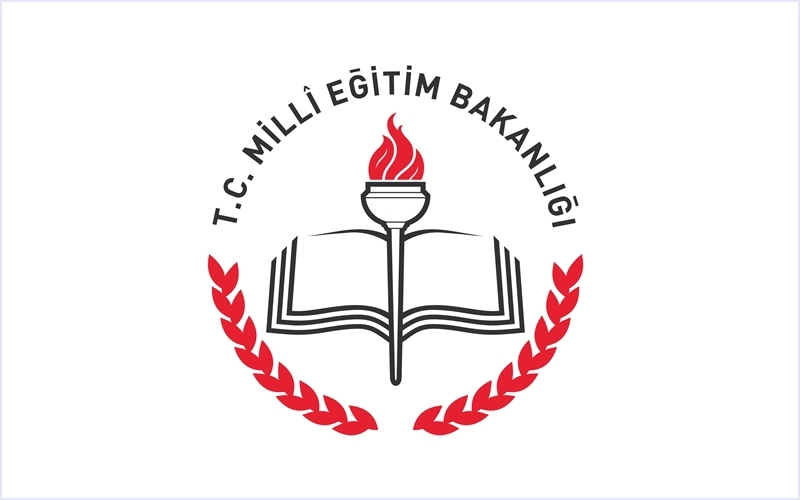 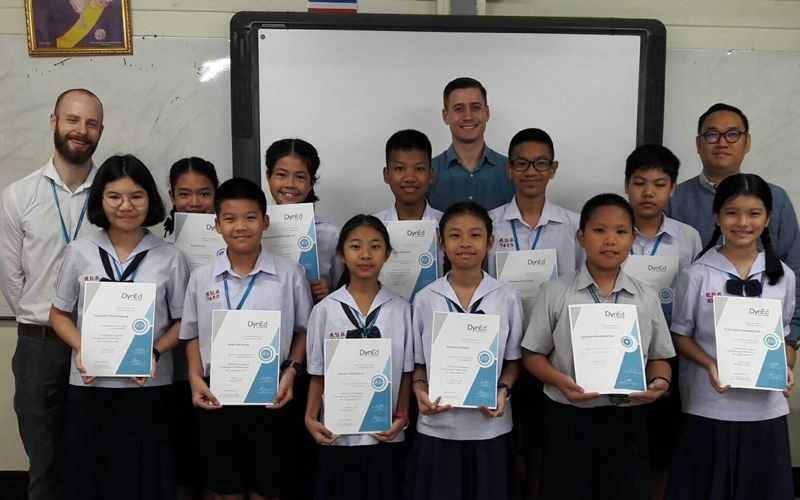 Congratulations to these 7 EP Prep (English Program Preparation Course) students who all earned their DynEd Pro Certificate only after 6 months of consistent usage. 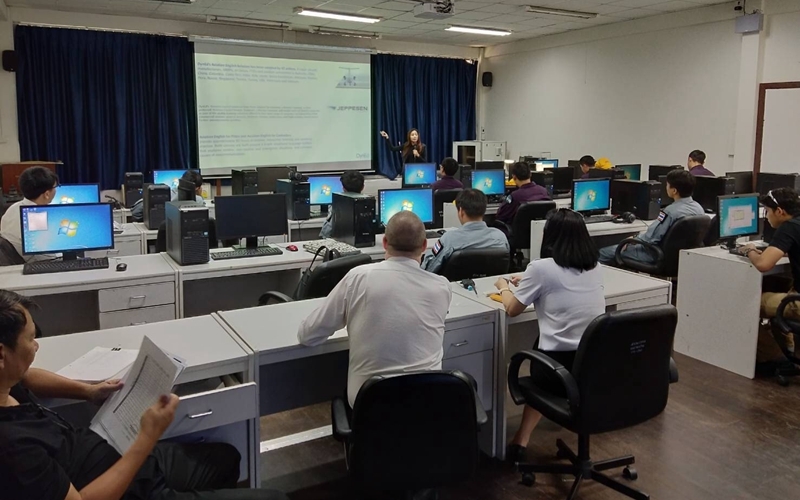 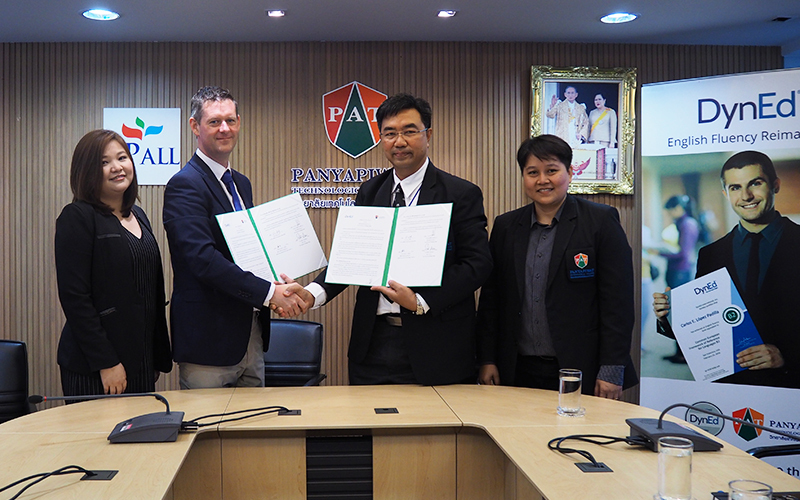 DynEd’s partner in Vietnam, Education Consulting and Support Co., Ltd., ESCC, has just signed a 5-year cooperation Agreement with Vietnam Aviation Academy (VAA). 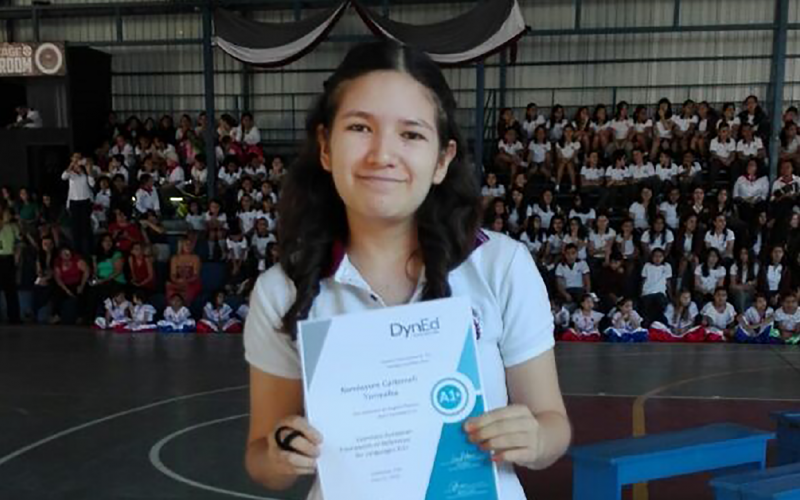 Ninth Grader Receives C1 Certification, First one in Costa Rica! 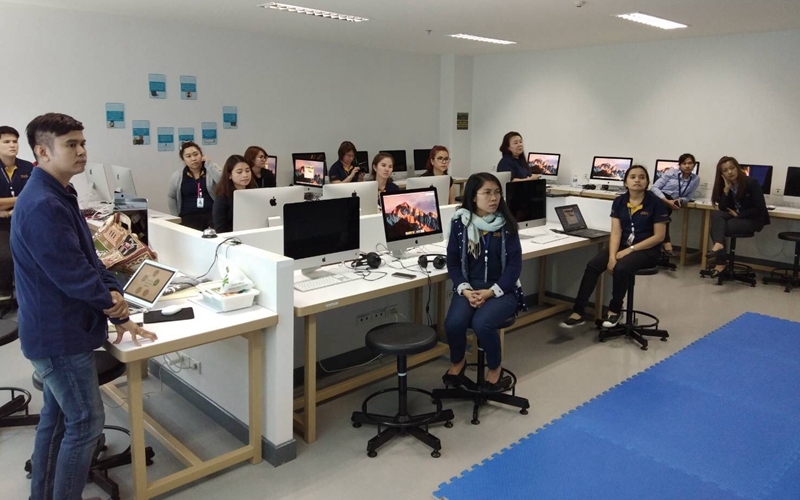 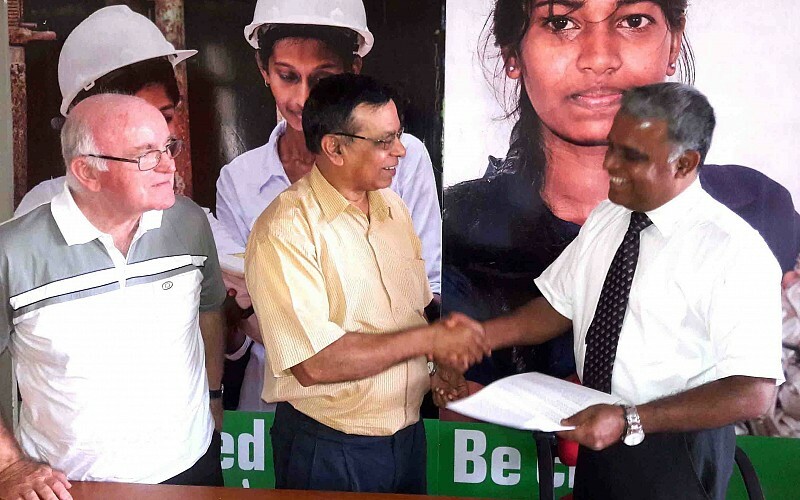 Nandayure Carbonell earns highest marks and is DynEd-certified! 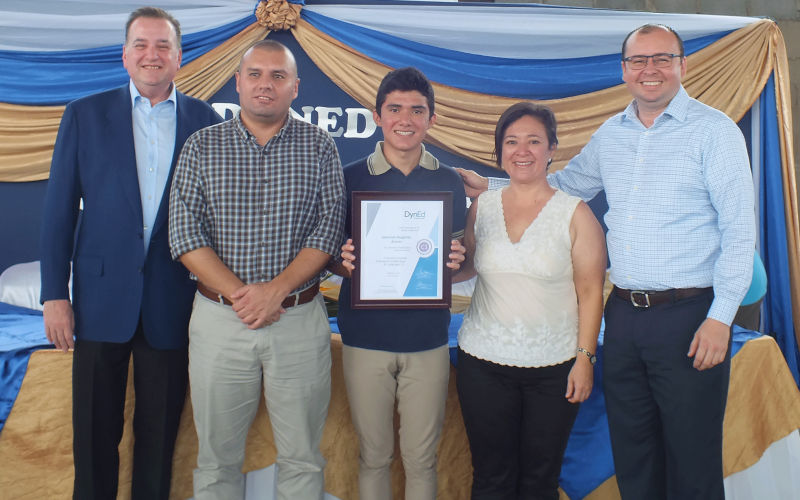 Meet Nandayure Carbonell, a high school student from Colegio Santa Ines in Heredia, Costa Rica. 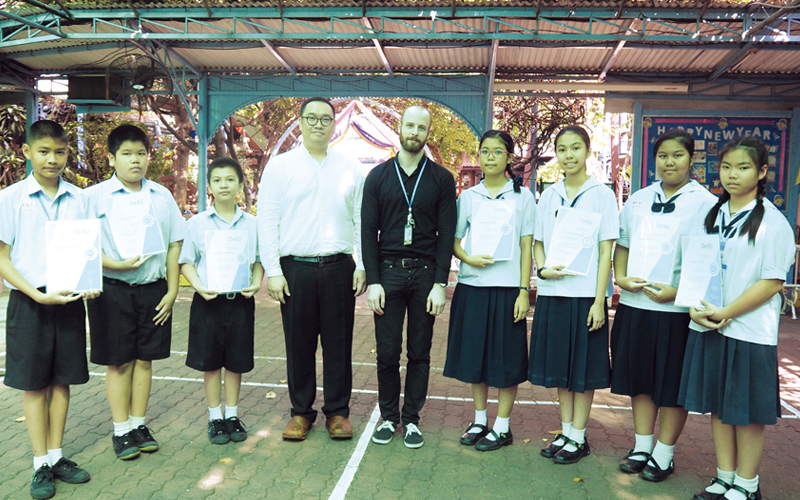 Nandayure began studying with DynEd in early 2016, as part of her school’s English program. 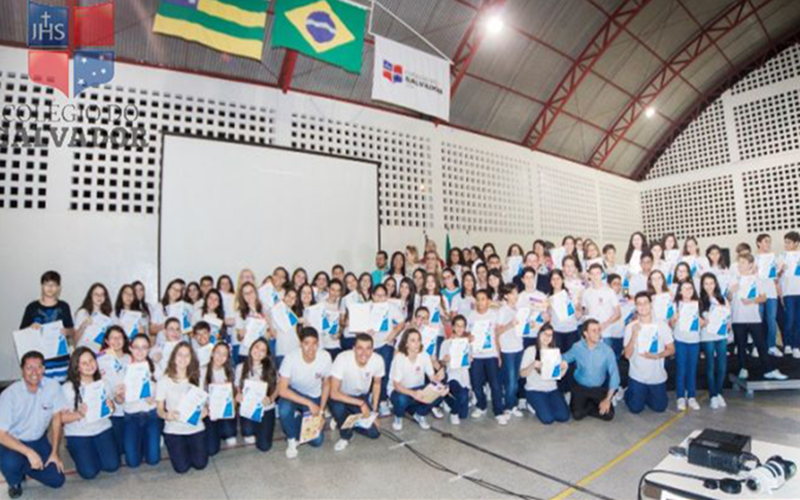 This past Thursday, August 4th, ninety-four elementary and high school students at Colégio do Salvador in Aracaju, Brazil received their first DynEd certificate. 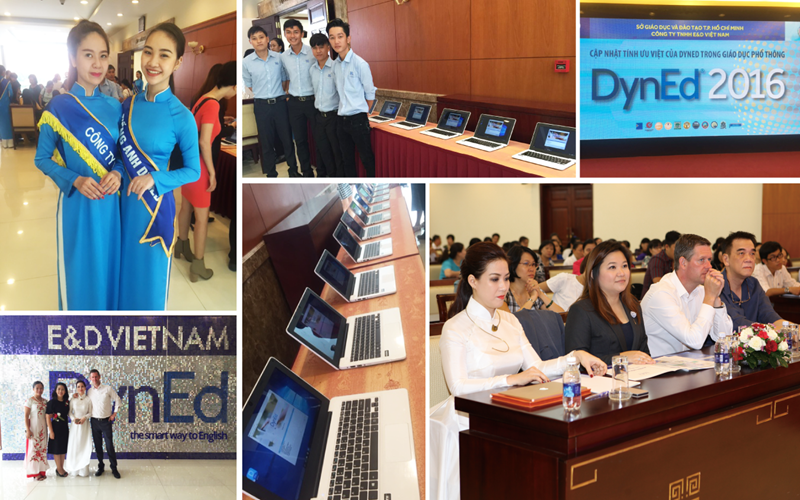 Ho Chi Minh City, Vietnam – (August 4, 2016) E&D, DynEd’s Vietnamese partner based in Ho Chi Minh City, today hosted over 500 school principals on behalf of the Ministry of Education. 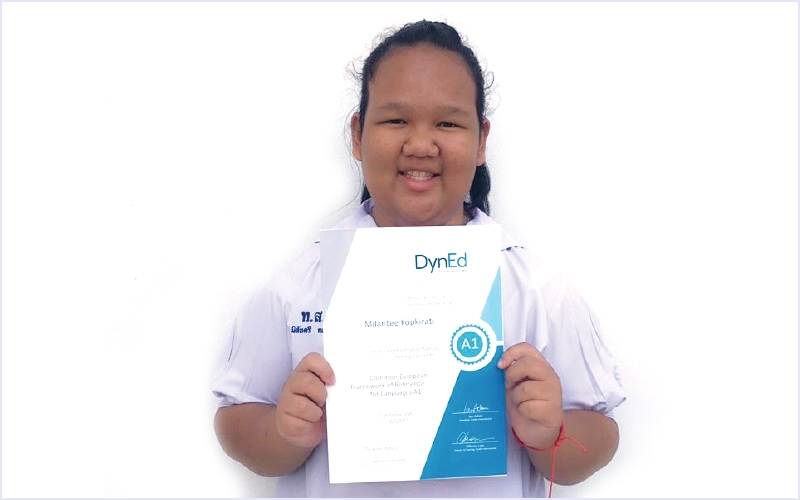 Congratulations to Milantee Kopkirati, a student at Grade 7 (Mathayom 1) from Bansuksamran Municipal School, Ubonrachatani for achieving DynEd Certificate Level A1. 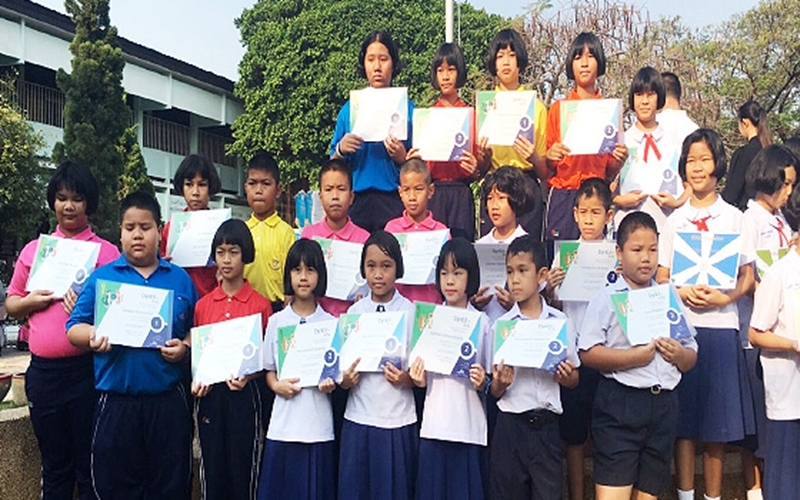 On March 14th, 2017, Mr. Apiwat Seangkhum, the principal of Anuban Sisaket School, Sisaket, distributed Kids Certificates to 30 students at an awards ceremony. 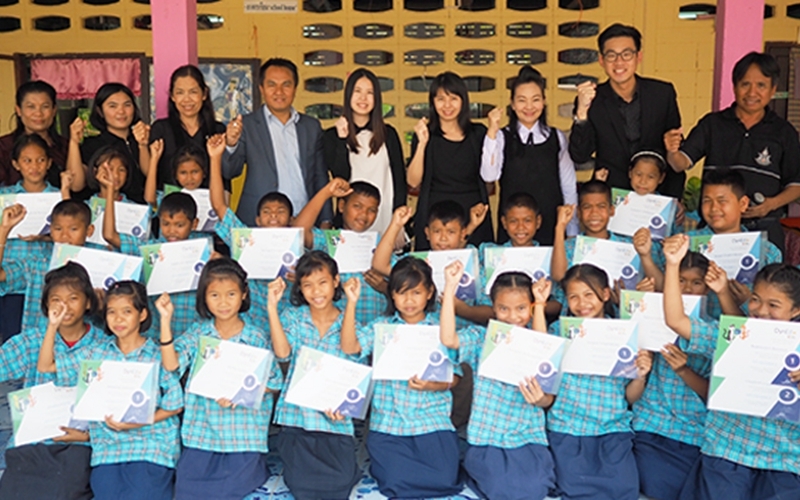 On March 10th, 2017, 32 students from Bannongnawiang School, Sisaket received Kids Certificates from DynEd and Teaching Toys Co., Ltd. at an awards ceremony. 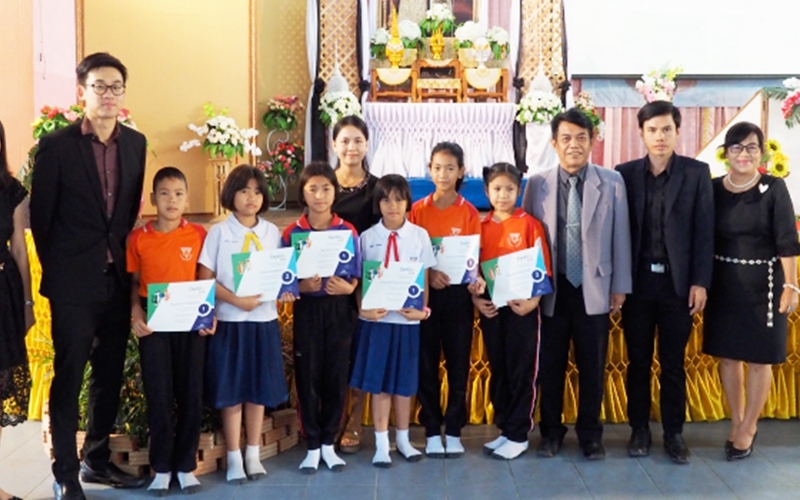 On March 9th, 2017, six students from Anuban Wat Prato School, Sisaket received Kids Certificates from DynEd and Teaching Toys Co., Ltd. at an awards ceremony. 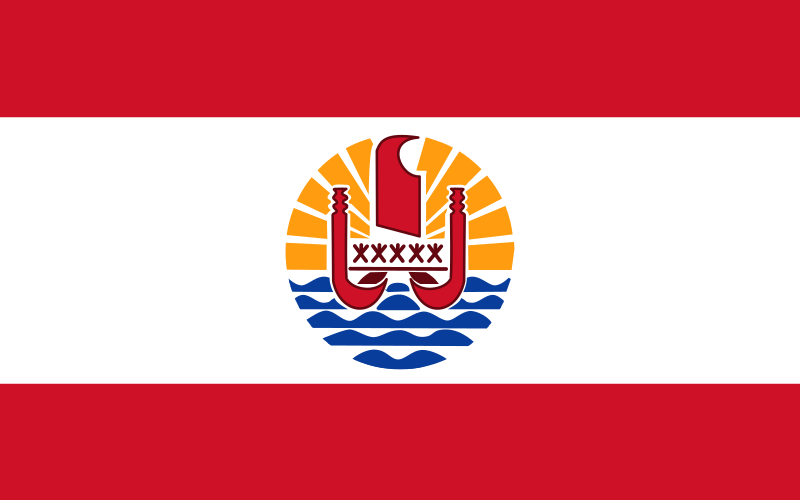 Since 2007, the Ministry of Education in French Polynesia has successfully used Let’s Go, DynEd’s English course for young learners, in its schools. 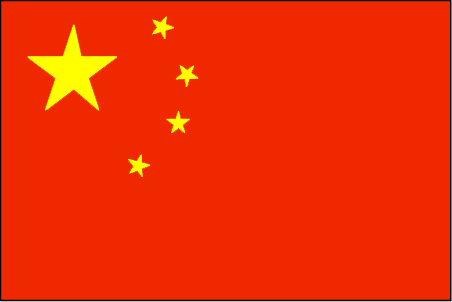 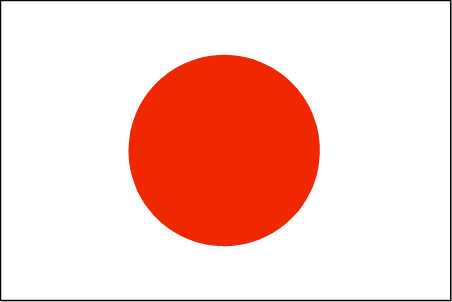 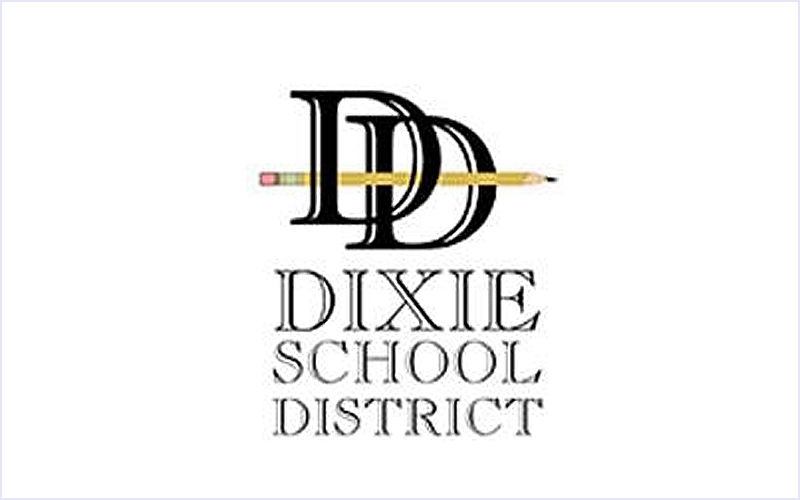 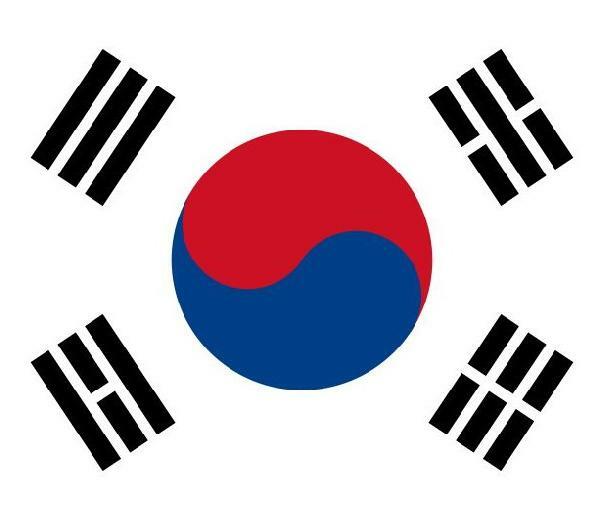 Copyright © 2018 DynEd International, Inc. All rights reserved.